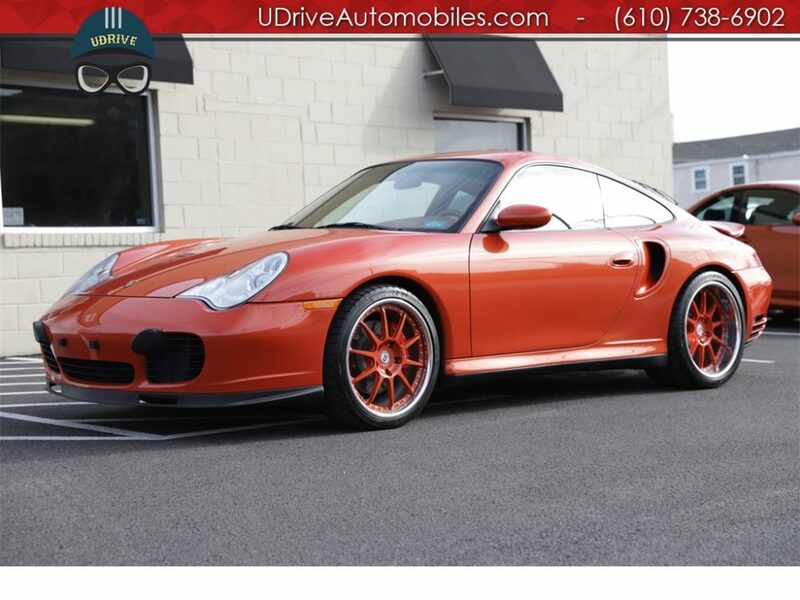 Here we have a Zanzibar Red 2001 Porsche 911 Turbo Coupe. I have seen Zanzibar in the flesh only once. It’s quite rare, but I think it’s a wonderful color. The German version of its name is Orangerot perleffekt. It’s a somewhat complicated combination though does describe the color pretty well. 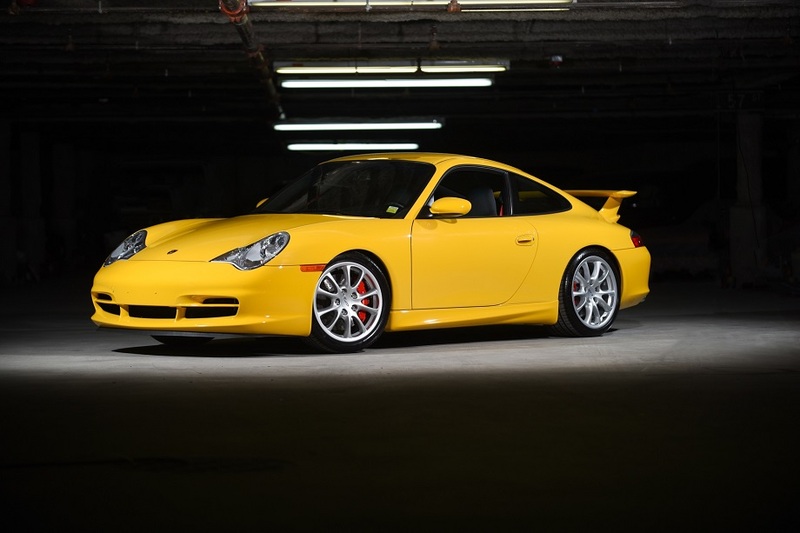 As the name implies the color is an orange-red blend that has the added effect of pearlescent metallic that Porsche has utilized with a few different colors and especially in the ’90s. I suppose it’s kind of like if we took the old Blood Orange/Tangerine from the ’70s and then gave it some sparkle to somewhat diminish its overall showiness. 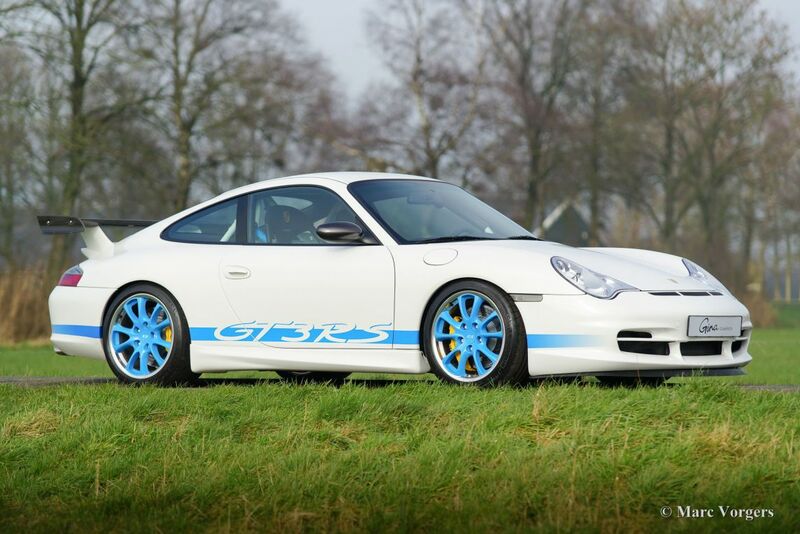 On a 996TT it looks pretty electric! I was scrolling through the Excellence Magazine classifieds and it seemed mostly typical. A lot doesn’t stand out and there was a lot that I had seen previously. I started to notice that there were a number of interesting cars available from Bologna, Italy. That seemed a little random. The cars were nice, but for the most part they weren’t really standing out to me given the high prices being asked. And suddenly I saw this one and stopped dead. 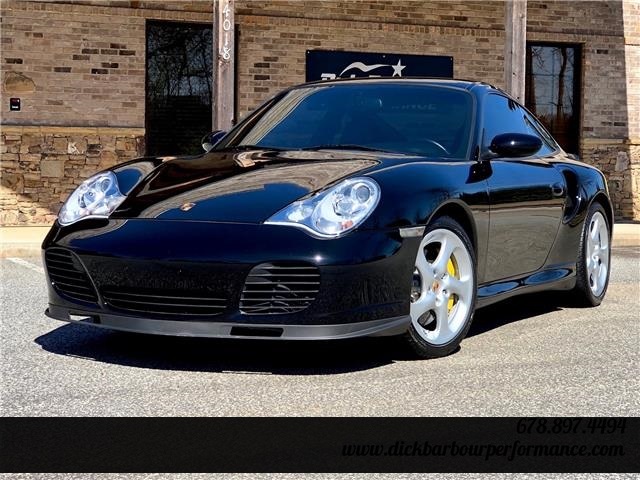 Ok, so the high price hasn’t changed, but I’d bet it’s near impossible to look through a list of Porsches and not take especial notice of this 2001 Porsche 911 Turbo Coupe. 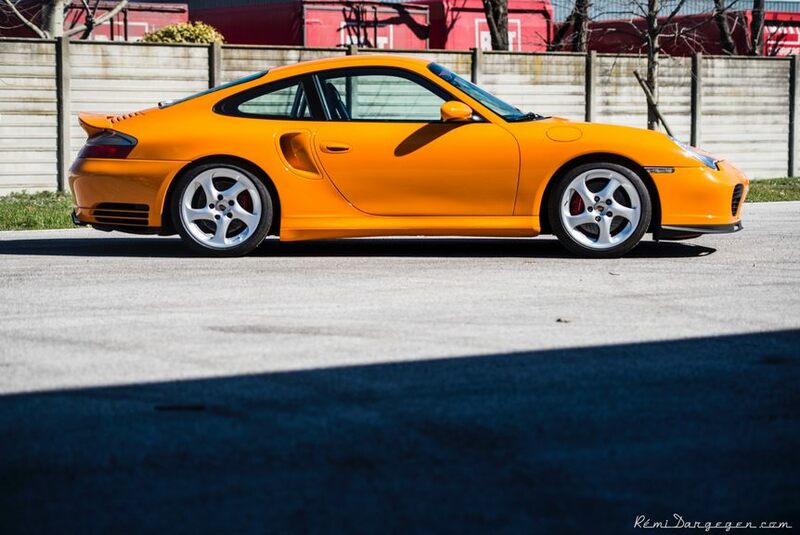 The color is listed as paint-to-sample Gelb Orange – meaning yellow-orange or perhaps amber orange. As far as I know it isn’t one of Porsche’s official offerings. I have never seen nor heard of it. It’s not quite Signal Orange nor Signal Yellow. The orange hue is a bit deeper than we see with Signal Yellow, but not quite as pronounced as Signal Orange. It sits almost squarely between the two. 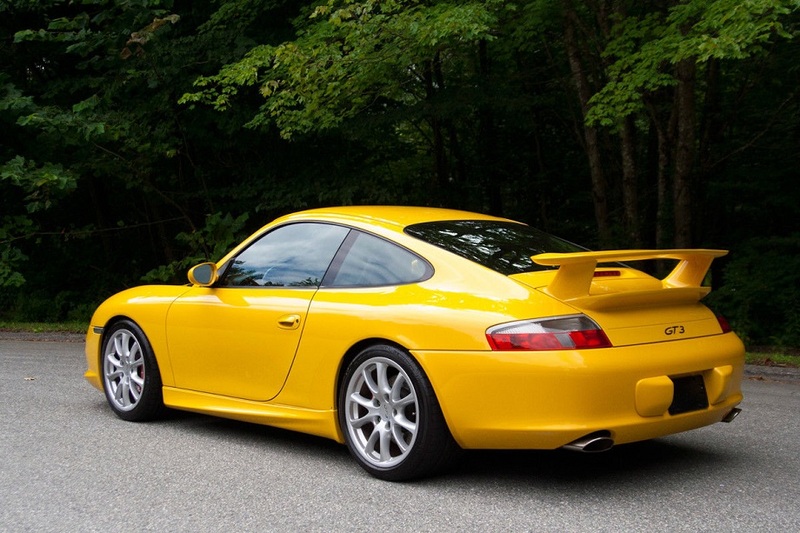 Signal Yellow is my favorite Porsche color. It looks amazing on just about any 911 from any period. While it’s not fair to judge based off of a single car, I might actually like this one better. 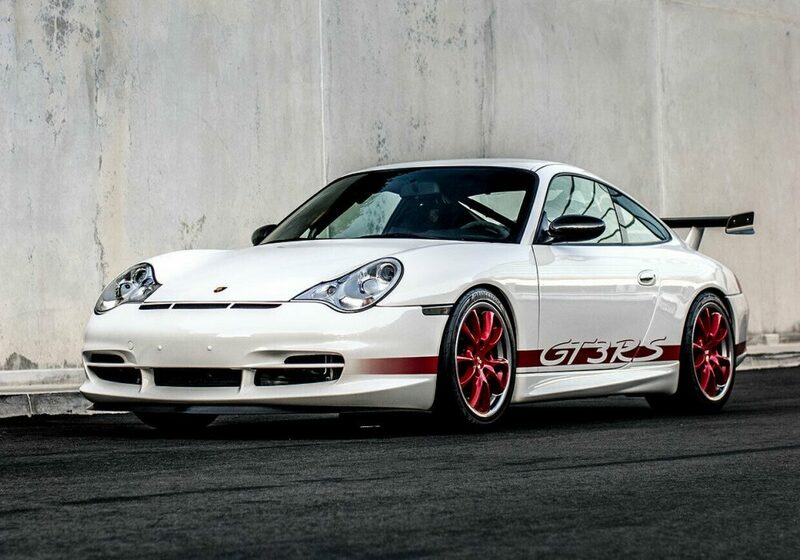 We like to rib Porsche for their penchant toward celebrating virtually everything by way of ‘Special Edition’ models. Most of that relates to how so many of those special editions aren’t much more than cosmetic additions. This was especially the case in Porsche’s earlier years. 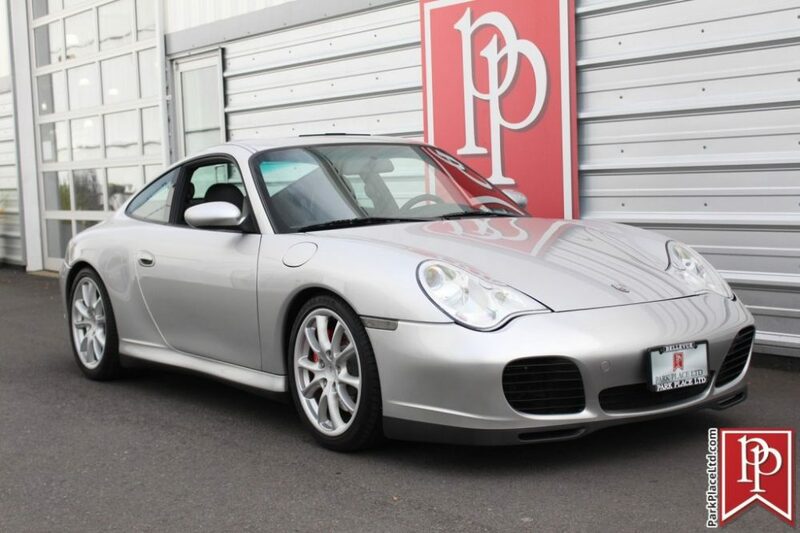 But not all of them are just paint and interior specials, like this 2004 Porsche 911 40th Anniversary Edition. Intended to celebrate forty years since the 911’s introduction in 1963 the 40th Anniversary Edition included the X51 performance package (raising hp to 345 from the standard 320), sport suspension, and limited-slip differential. 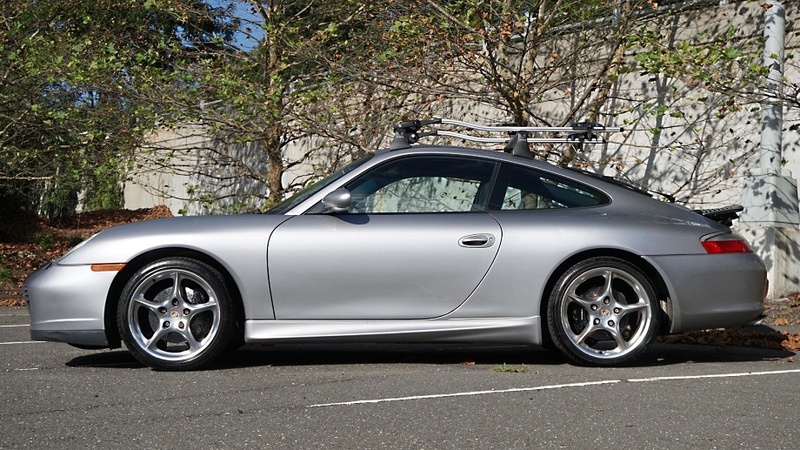 It also received the usual cosmetic updates – GT Silver paint, a unique set of wheels, and Grey natural leather interior – that would help set it apart from other 996s on the road. Only 1,963 were made. More power, better handling, and slightly different silver paint. Not bad! It is almost silly how many variations of silver exist. And this isn’t just a Porsche phenomenon, but they do seem to lead the pack. 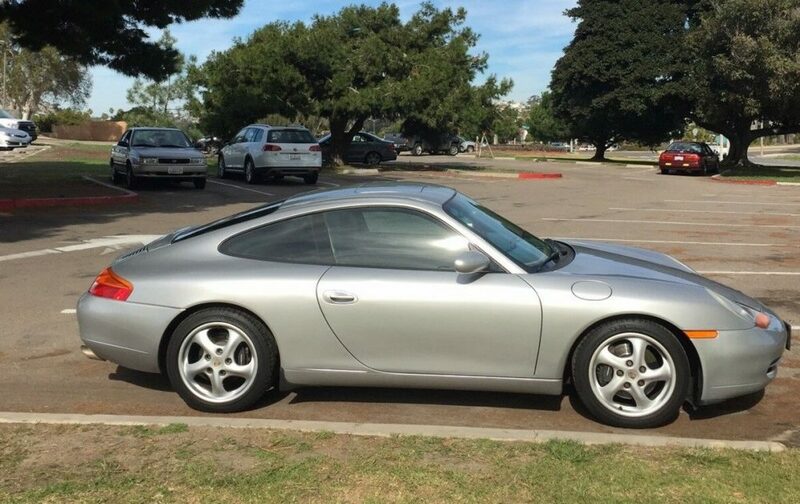 Here we have another: a Meridian Metallic 2003 Porsche 911 Turbo Coupe with Cinnamon leather interior and 25,002 miles on it. I don’t think I have ever seen Meridian Metallic, though to be honest I’m not entirely sure I’d know if I saw it unless it was sitting amongst a few other silver 911s. It seems to exist somewhat in between Arctic Silver (lighter) and Seal Grey (darker). We might think of it as a silver in the vein of Polar Silver, not in the sense that the hue is the same, but rather that it is a variant of silver with a slight blend of another color. Polar Silver naturally possesses a hint of blue to it, whereas Meridian appears to have a slight purplish/pinkish hue. 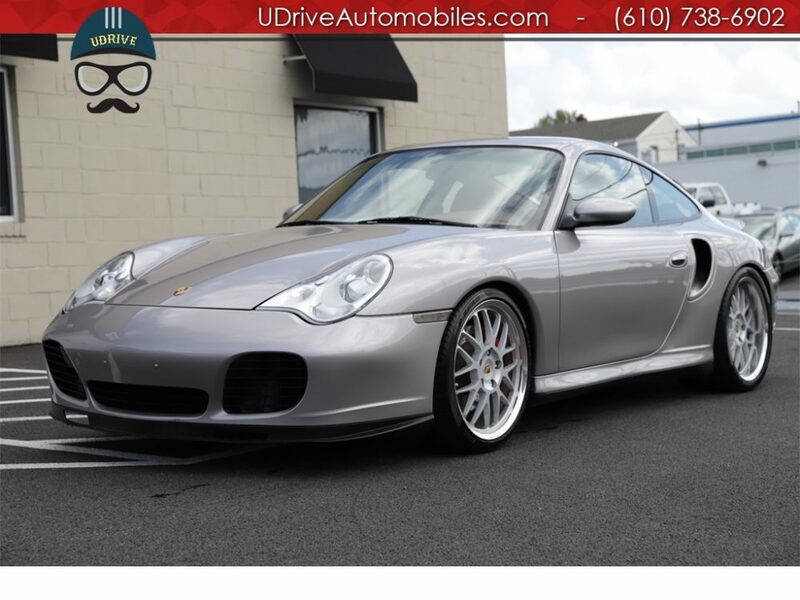 I will admit I kind of like these variations of silver since they possess more dynamic properties that will change depending on the type of light and I do find this 911 to be strangely attractive. Even so, at the end of the day, it’s still silver. I wouldn’t necessarily seek it out, but as an option on a very nice looking Turbo it might tilt me slightly in its favor.